Are you still using OpenVPN? SoftEther VPN has more ability, better performance and easy-configurable GUI-based management tools. 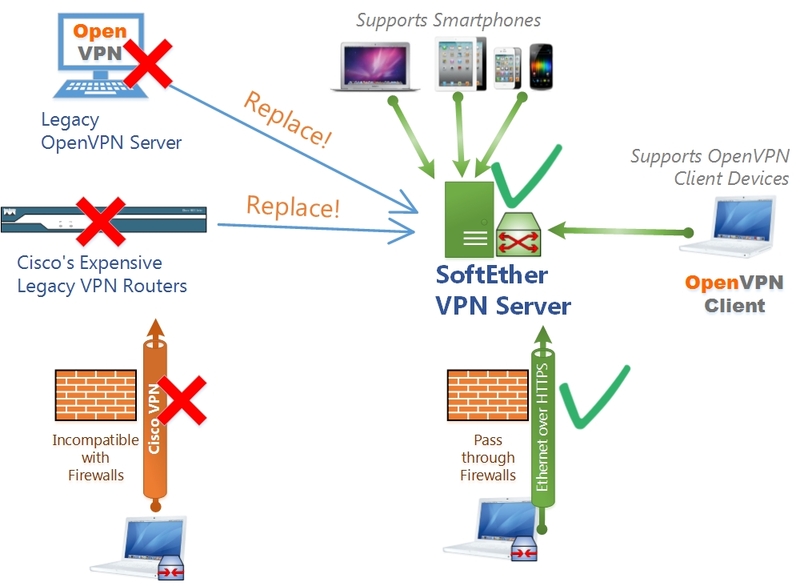 SoftEther VPN has also the OpenVPN Server Clone Function so that any OpenVPN clients, including iPhone and Android, can connect to SoftEther VPN easily.